Flags we made for a project for SFMOMA/Open Space to 'rebrand America.' Using the American flag as the formal foundation, MGMT. 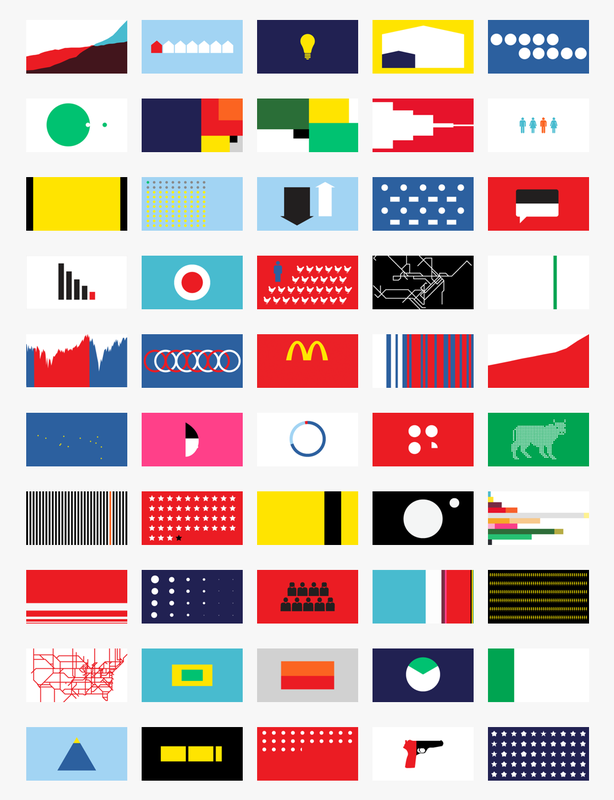 created 50 new flags that are based the current conditions of a changing nation.